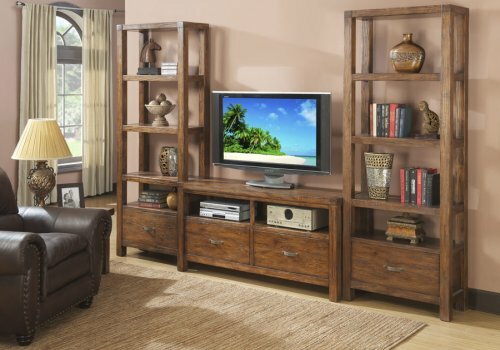 Beautifully weathered yet built to last, Emerald Home’s Chambers Creek Entertainment Collection delivers rustic elegance to your living space. Design and construction features include solid pine and oak veneers, ball bearing drawer glides, and metal pulls. 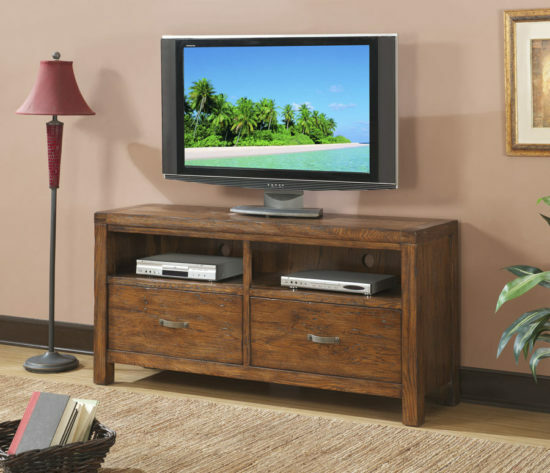 The TV console and multi-functional Étagère shelves can be used in any room of the house. 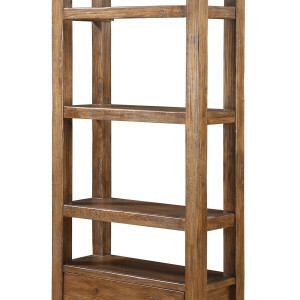 All pieces can be used together or stand alone to fit your room size and/or practical needs.